North Bay captain Justin Brazeau potted a first period hat trick Sunday afternoon, but it wasn’t enough for as the Battalion (1-4-0-0) fell to the Oshawa Generals (2-2-0-0). Brazeau has scored five goals in his last three games. Matthew Struthers (1g 2a) also had a three-point night for North Bay. 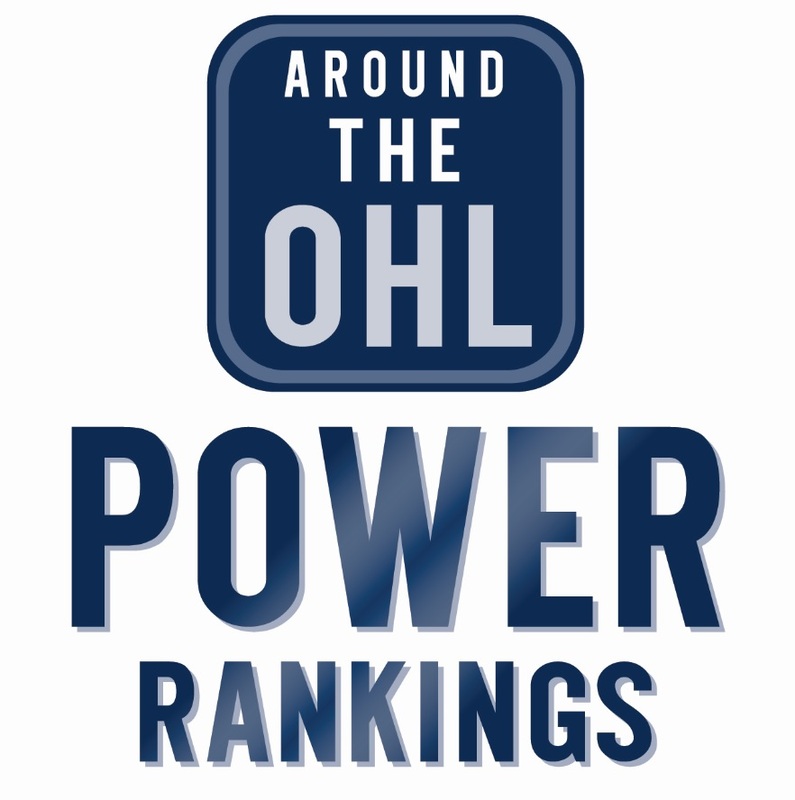 Oshawa Captain Jack Studnicka (2g 2a) and Serron Noel (2g 1a) led the way for the Generals. Matt Brassard (1g 1a), Allan McShane (2a) and Danil Antropov (1g 1a) also enjoyed multi-point games. The Generals went three-for-six with the man advantage, while North Bay managed to score on their only powerplay. Ty Felhaber scored twice, including the game winner nine seconds into overtime to give Ottawa (3-2-0-0) the overtime win over Hamilton (2-1-1-0) Sunday. With the game tied at three, Hamilton’s Nicolas Mattinen (1g 1a) scored the game tying goal on the powerplay just over six minutes into the third period. Arthur Kaliyev scored his sixth of the season, he’s scored a goal in all four games he’s played. Brandon Saigeon also scored, he has 10 points in four games. Lucas Peric (1g 1a) had a multi-point game for the 67’s, and Jack Quinn made a smooth play to pot his first goal of the season. A three-point night from Michael Little (2g 1a) and a strong goaltending performance from Jacob Ingham (29 saves) helped Mississauga (2-1-1-0) get by Kingston (2-3-0-0). Little had an eventful game, picking up a fighting major late in the third. He was given an instigator penalty for going after Kingston’s Evan Brand. Keean Washkurak (1g 1a) and Cole Carter also scored for the fish while Zayde Wisdom scored Kingston’s lone goal, his first in the OHL. Quinton Byfield’s third goal of the season was the overtime winner as Sudbury (3-2-0-0) came from behind to beat Barrie (2-1-1-0). Ryan Suzuki’s second goal of the night gave Barrie a two goal lead midway through the third period. Sudbury responded with goals from Darian Pilon and Emmett Serensits just over two minutes apart to tie the game. Ukko-Pekka Luukkonen made 29 saves to record his second win of the season. It was a stark contrast from when the two teams met Thursday, with Barrie picking up the one sided 10-3 victory. Tags: Barrie Colts, Hamilton Bulldogs, Jack Studnicka, Justin Brazeau, North Bay Battalion, Oshawa Generals, Ottawa 67's, Quinton Byfield, Sudbury Wolves. Bookmark the permalink.